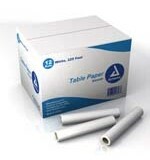 We have the largest variety of exam table paper, in different styles, colors, and sizes in our Chandler location. Call us for deliveries, or scheduled orders. Banta Exam Table Paper Crepe 18"X125' Roll 12/Roll/CS ..
Banta Exam Table Paper Crepe 21"X125' Roll 12Roll/Cs ..
One roll of Exam Table Paper 21" Smooth 225 Ft. Dynarex ..
Case of 12 rolls, Exam Table Paper 21" Smooth 225 Ft. 12/Cs Dynarex .. 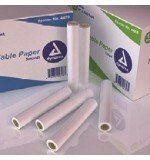 Exam Table Paper Crepe 18" X 125' 12Rolls/Cs Avalon .. 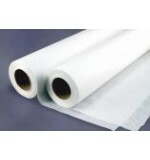 Exam Table Paper Crepe 21" X 125' 12Rolls/Cs Avalon .. 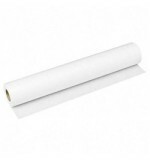 Exam Table Paper Smooth 18" X 225' 12 Rolls/Cs Avalon .. Exam Table Paper Smooth 21" X 225' 12 Rolls/Cs Avalon ..